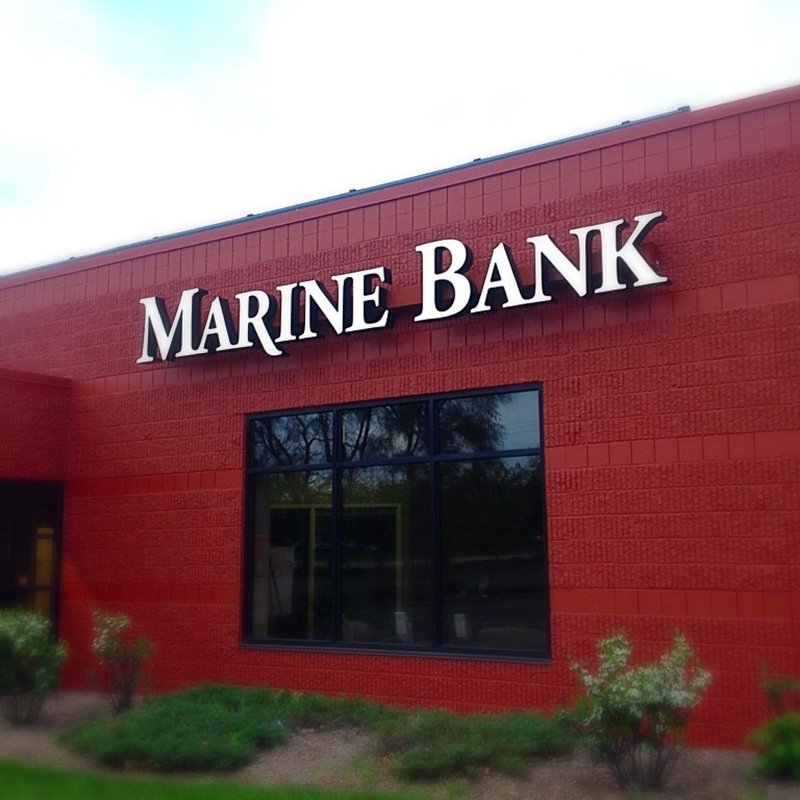 CIB Marine Bancshares, Inc. is a bank holding company with its principal executive offices in Waukesha, Wisconsin, a suburb of Milwaukee. 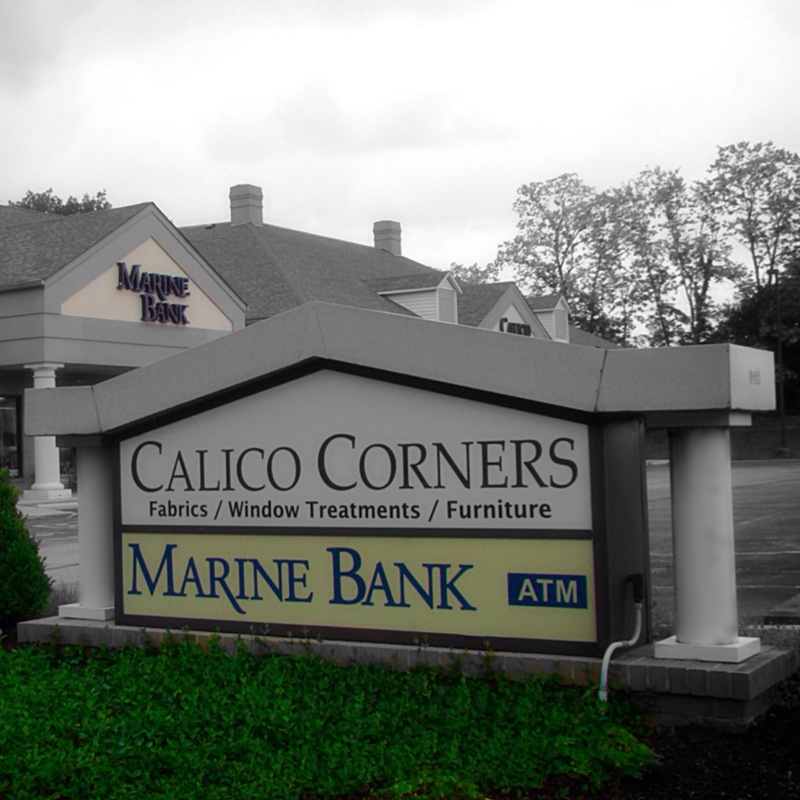 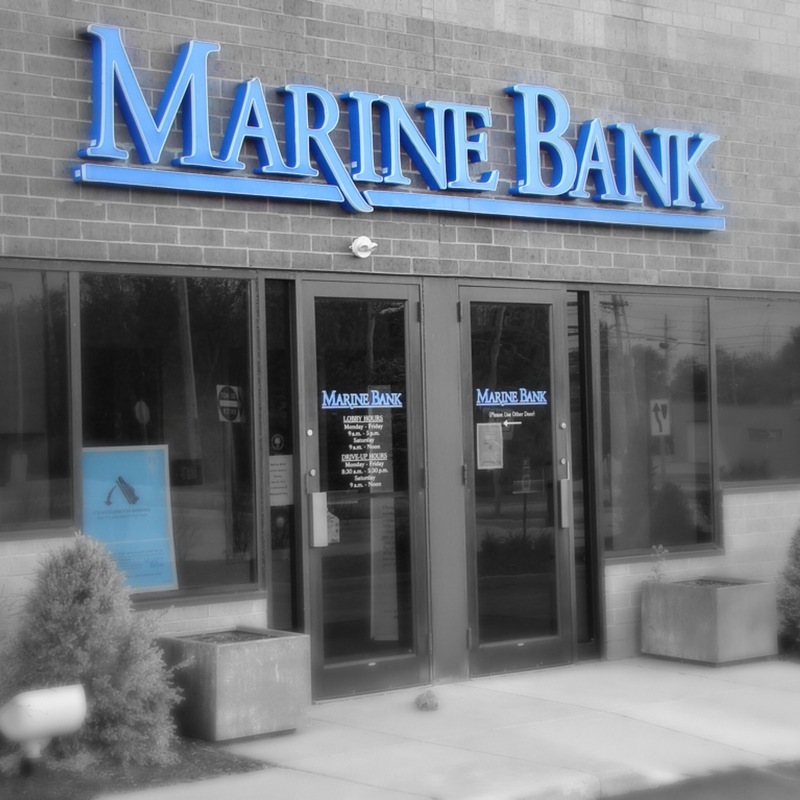 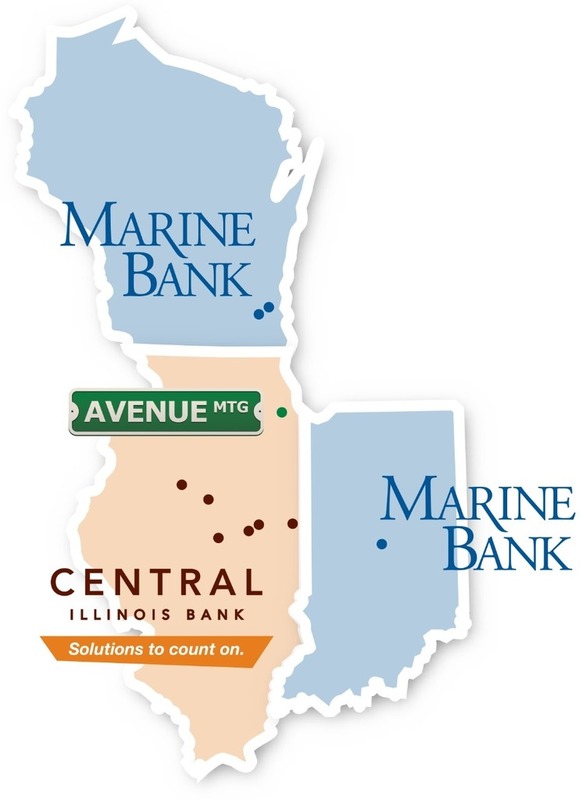 CIB Marine Bancshares, Inc. owns and operates CIBM Bank, which serves communities throughout Central Illinois; Indianapolis, Indiana; Milwaukee, Wisconsin and Chicago, IL; through its full-service banking offices. 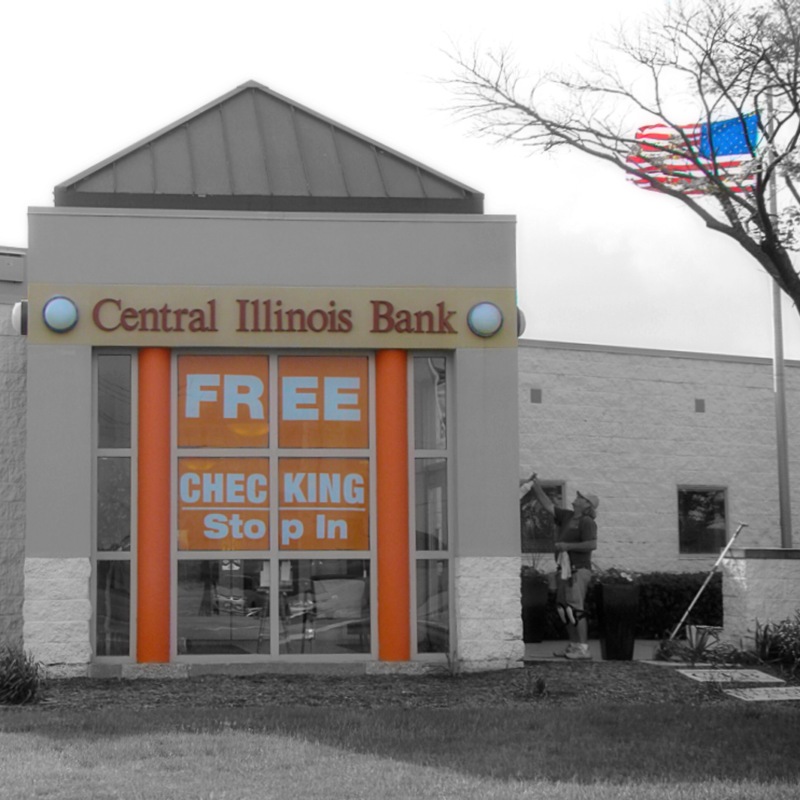 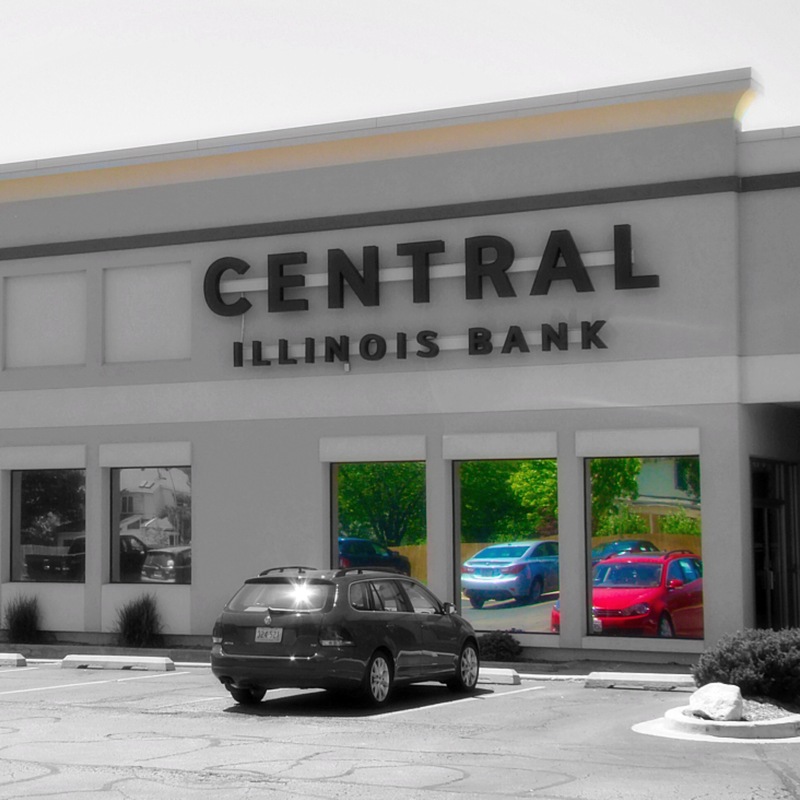 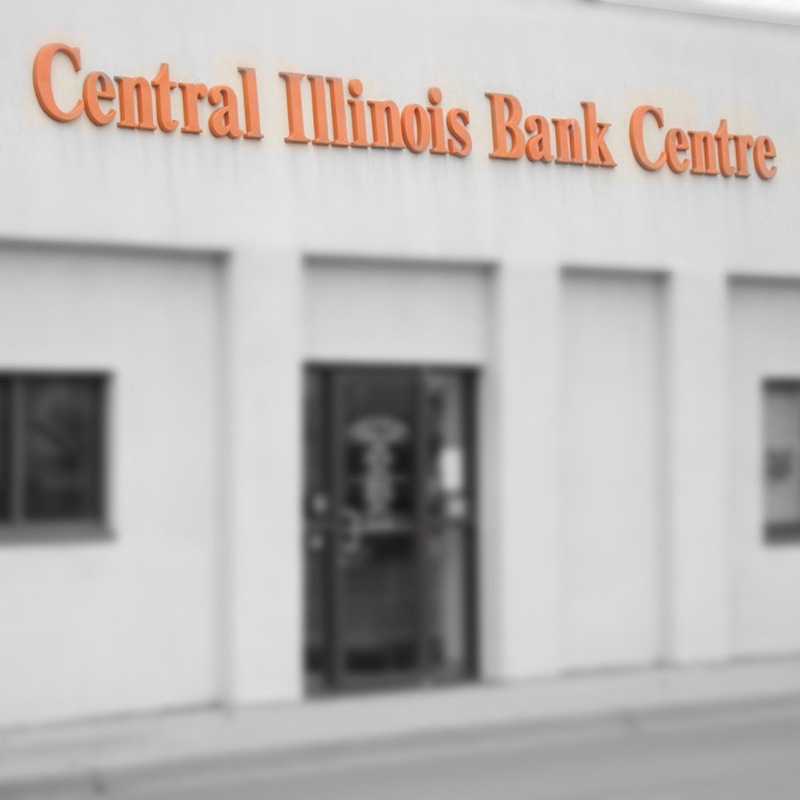 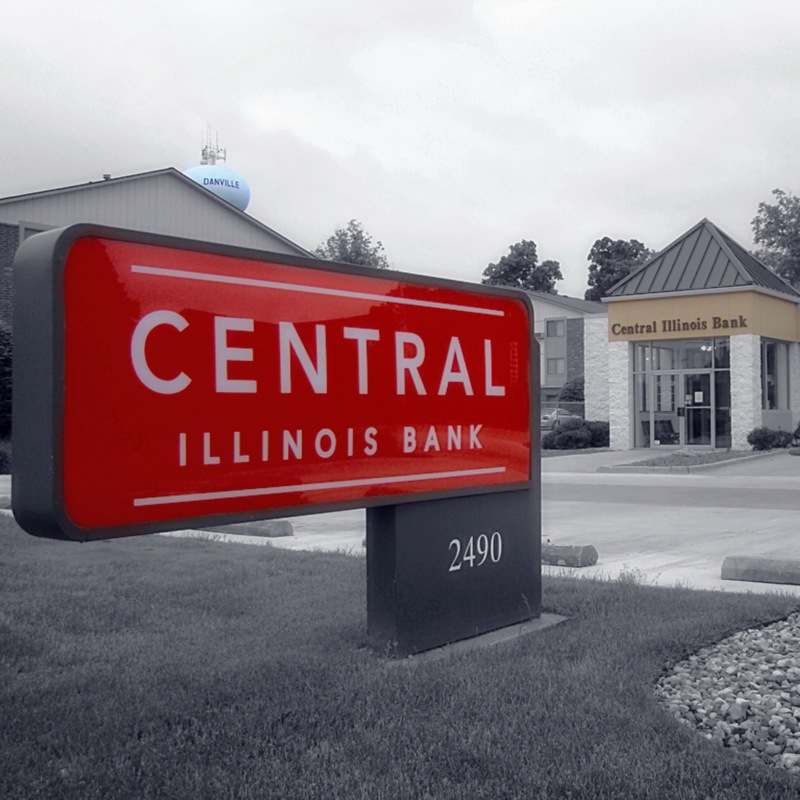 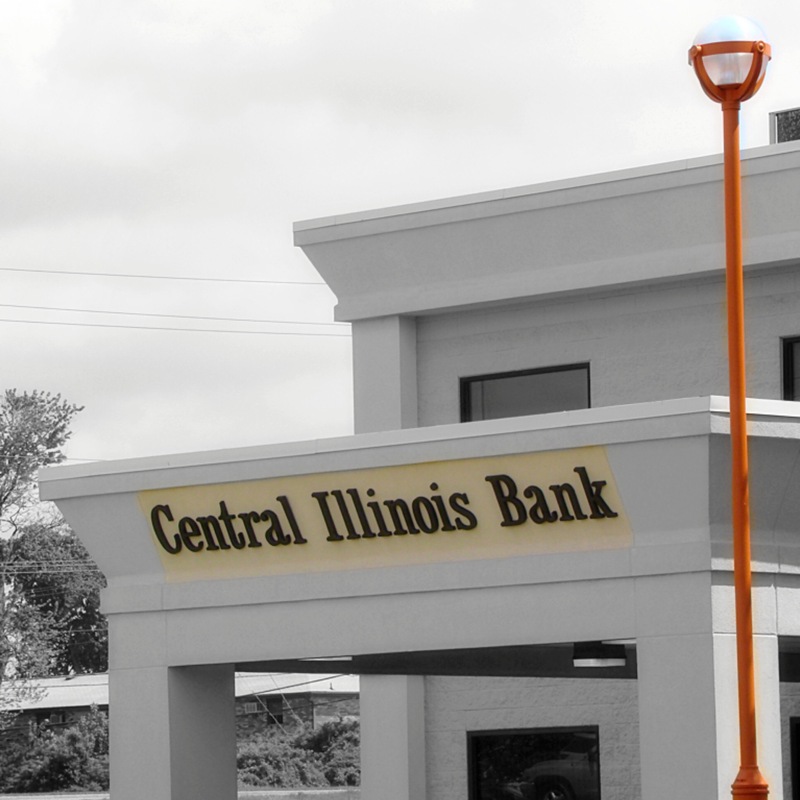 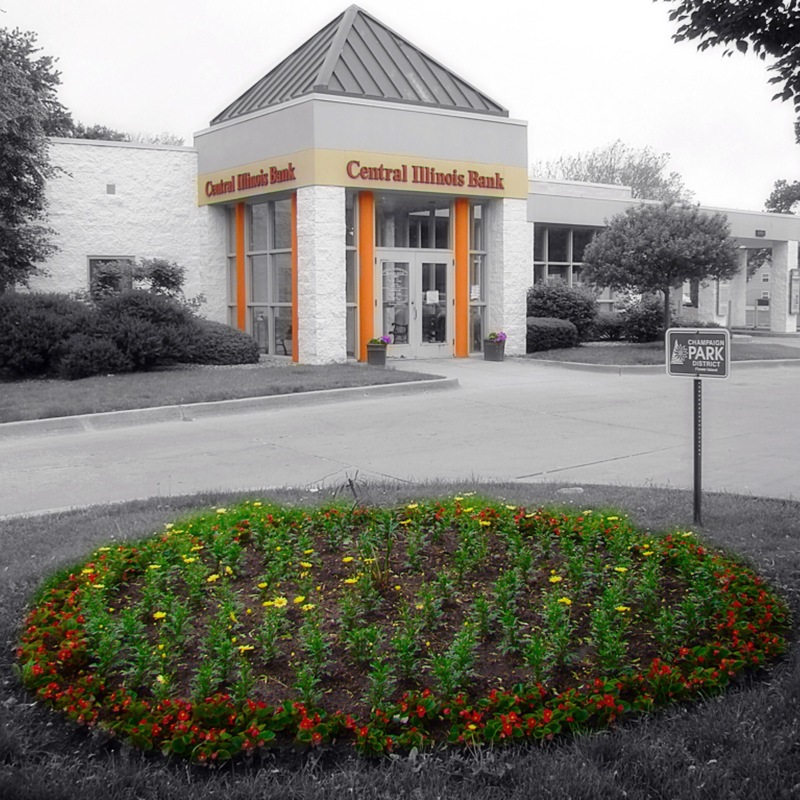 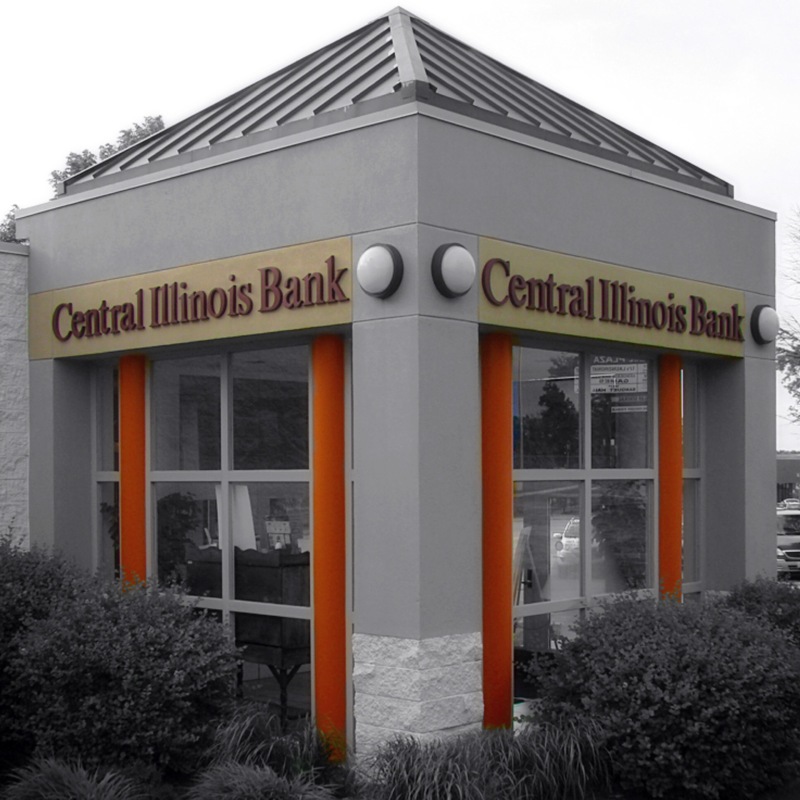 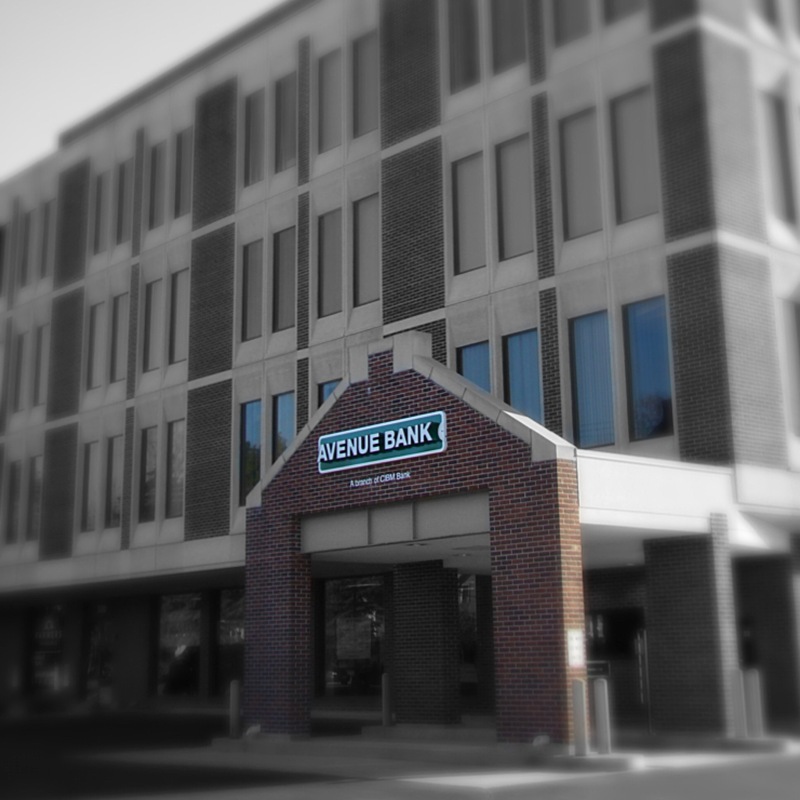 CIBM Bank operates under the name “Central Illinois Bank” in its central Illinois market, “Marine Bank” in its Indiana and Wisconsin markets and "Avenue Bank" in its Chicagoland market.